From data centers to hospitals to manufacturing systems, we are focused on improving the energy performance for large facilities. 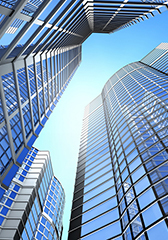 The high-technology sector builds some of the most energy-intensive types of facilities, yet many lag behind typical buildings in terms of attention paid to energy efficiency. Our work in this area, which began in the mid-1990s, includes benchmarking energy performance and developing technologies, tools and strategies to boost energy efficiency. Data centers are 10 to 100 times more energy-intensive than an office, accounting for 2% of U.S. electricity consumption. 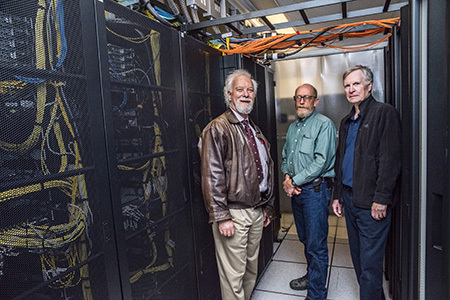 The Department of Energy-led Center of Expertise for Energy Efficiency in Data Centers, located at LBNL, helps federal agencies and other organizations implement data center energy efficiency projects, providing technical support, tools, best practices, analyses and the introduction of technologies. Improving data center energy efficiency tends to result in savings of 20 to 40% and extends the equipment's life and capacity. 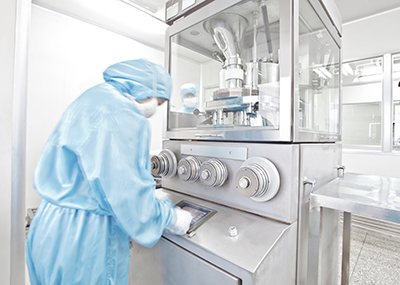 Whether found in school science buildings or large-scale biotechnology manufacturing settings, laboratories are energy intensive due to ventilation requirements and the research instruments used. 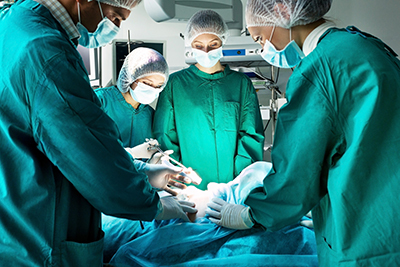 Hospitals experience similar issues of safety and containment. Because the requirements of these facilities differ so dramatically from those of other buildings, a clear need exists for targeted research. 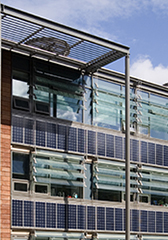 We develop tools for benchmarking and measuring the effect of energy efficiency measures. We also work to improve designs for lab systems and equipment such as fume hoods, which each can use more energy than three homes. Energy efficiency is wise business practice in any industry, but it can be an especially fruitful venture in cleanrooms. Found across a wide number of industries, ranging from semiconductor manufacturing to optics to food processing, cleanrooms are characterized by high to ultra-high ventilation rates (up to 600 air changes per hour), and exacting standards for particle control. Among other activities aimed at improving efficiency, we work to reduce the amount of energy needed to satisfy cleanrooms' strict air purity requirements. This can be done with improved fan filters, microenvironments and systems that adjust to filtration demand. We are internationally recognized experts in the field of industrial energy management. We develop standards, programs, workforce qualifications and implementation models for energy management business practices, especially ISO 50001 standard and Superior Energy Performance™. 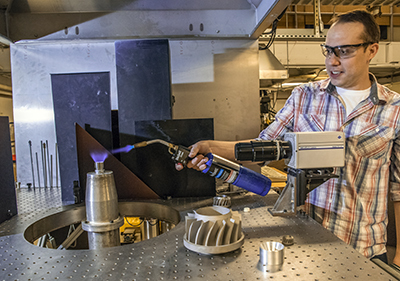 We assess the environmental impacts of combustion systems fueled with conventional and next-generation fuels, and we develop low-emission combustion systems with increased system efficiency for industrial applications. We build foundational combustion burner platforms and partner with private organizations to bring fundamental science knowledge to technology development. 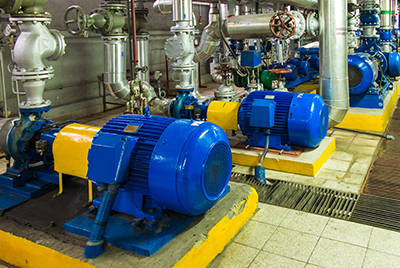 We develop tools, market assessments, strategies and guidance for educating industry on industrial energy system efficiency (e.g., pumps, fans, compressed air, process heat, steam). 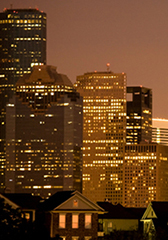 We are a recognized world leader in industrial energy system efficiency assessment. 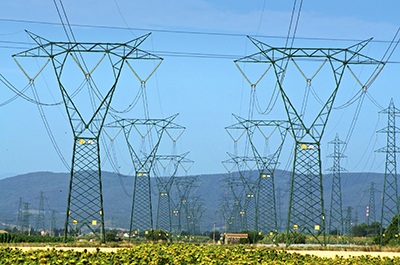 We assess and demonstrate demand response strategies and opportunities—creating models to understand load profiles, demand response availability, value to system operators and deployment tools. We conduct scoping studies to determine the Demand Response (DR) potential in various industrial sectors and develop software tools and technologies that can facilitate DR enablement and participation. 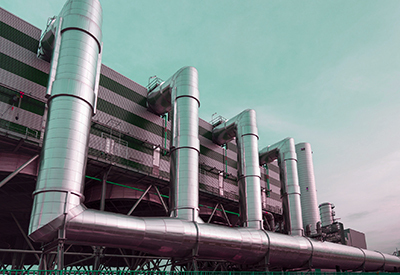 We provide technical resources and market analyses to encourage deployment of combined heat & power (CHP) as an efficient source of on-site electricity and thermal energy from a single fuel source. CHP can be a part of the solution for industrial, commercial, institutional and government organizations. 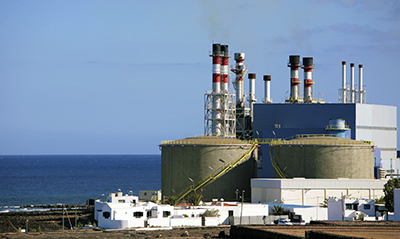 We assess technologies and practices for improving industrial water efficiency and desalination systems. 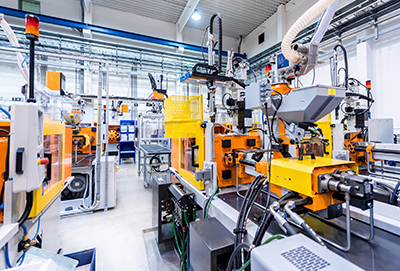 Understanding the interdependent effects of energy and water use is foundational to enhancing the efficiency, sustainability and competitiveness of U.S. manufacturing.